Autumn nights, Halloween, Bonfire Night and Christmas celebrations all call for warming drinks. 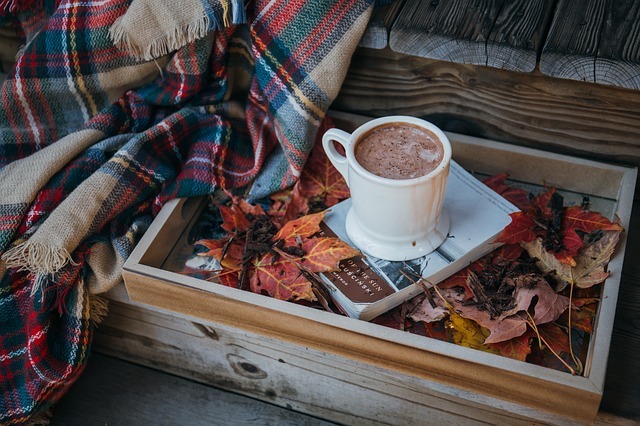 However in a change from mulled wine how about treating your guests, friends and yourselves to some boozy hot chocolate recipes. 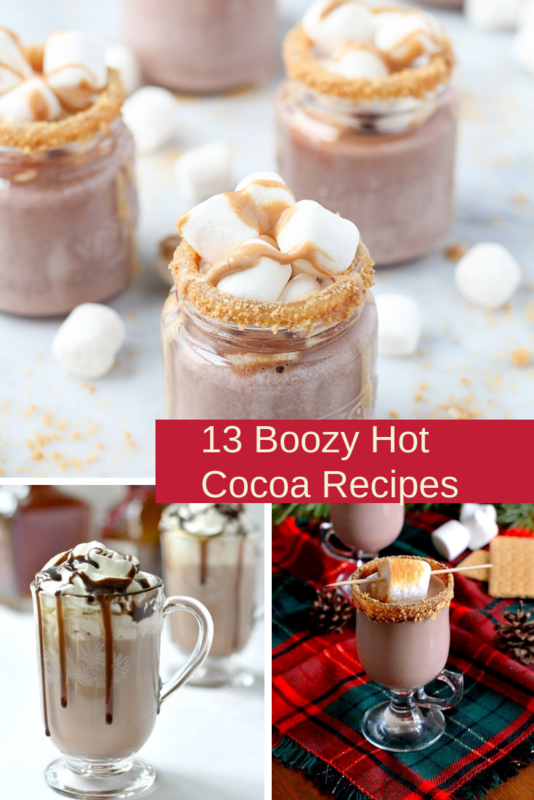 These boozy hot chocolate recipes add a decadent touch to your gathering and what’s more, the basic hot chocolate recipe can be made slowly throughout the day in a slow cooker. It can then be served as people require. It is also a great creamy treat for the children, just make a separate batch for them or serve before any alcohol is added! Do let me know which of the boozy hot chocolate recipes you make and let me know what you thought of them. I’ll be dishing these up through the winter. My basic hot chocolate recipe is milk, cocoa, double cream and condensed milk. I leave them all on a low setting in my slow cooker and whisk every so often.